Don't miss out on our latest specials! 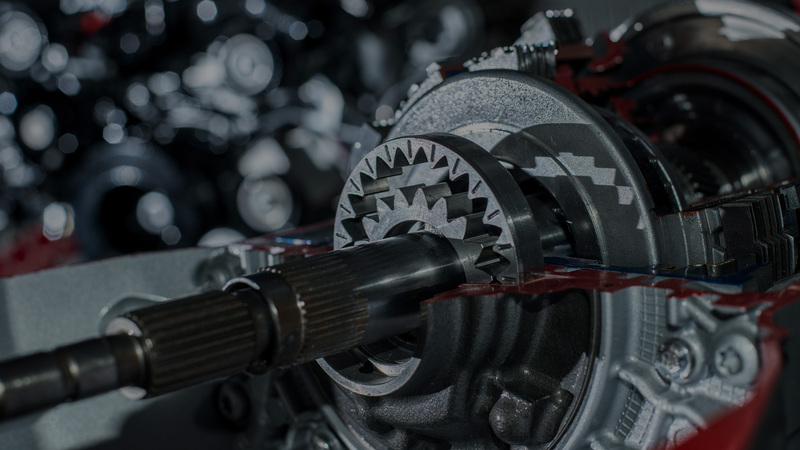 We specialize in repairing transmissions, clutches, drivelines, differentials, joints, axles, drive shafts, brakes, engines, radiators, electrical problems and more! Since 1954, thousands of satisfied customers, post offices, municipalities, fleet companies, police departments, ambulance services and fire departments have trusted us to service their vehicles.